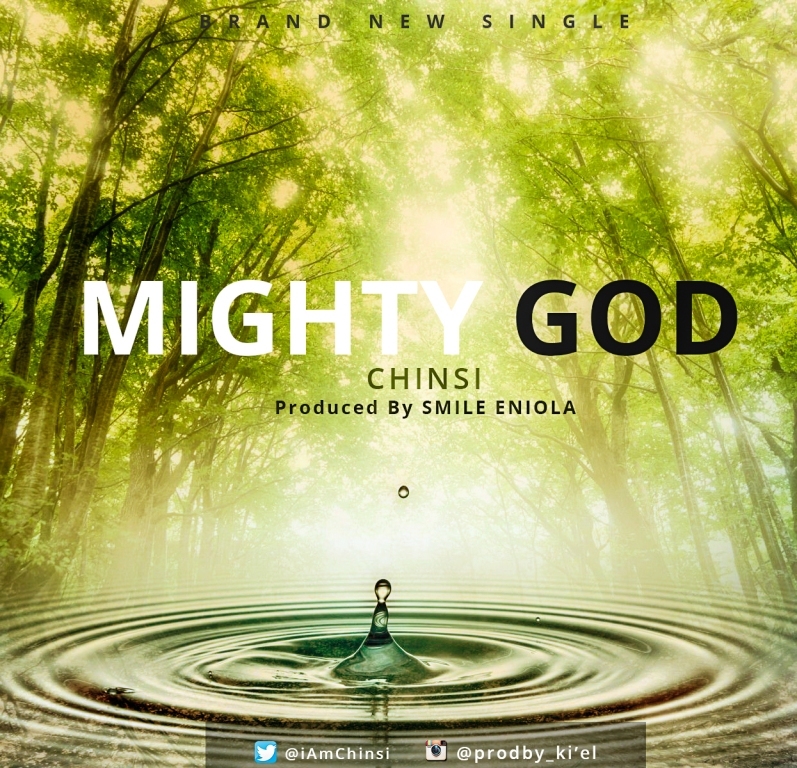 Nigerian fast rising Gospel Minister– Chinsi, brings a message to the world in this Soul-lifting Spirit filled song. In his words, “God has the Capacity, Resources, Skill, Power & Knowledge to carry out anything. He makes the plans work. champion who has never lost a battle and never will.